Watchman Sprayer. 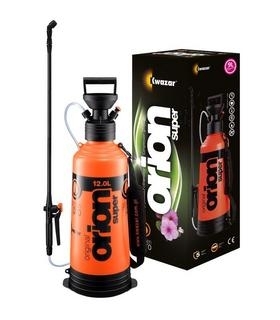 12ltr capacity. With a 1.2m Telescopic lance. Complete with steel pressure gauge, viton seals, no leak points below the water line and visible fluid levels.